A lot of efforts have been made towards facilitating intra-regional trade in the SAARC region through bilateral agreements, several sub regional initiatives and also at the regional level through SAFTA. Despite all these initiatives, trade between member countries in SAARC still remains modest and a lot of recent studies have pointed to the prevalence of NTM’s (Non-Tariff Measures) as one of the reasons for the underwhelming intra-regional trade figures. 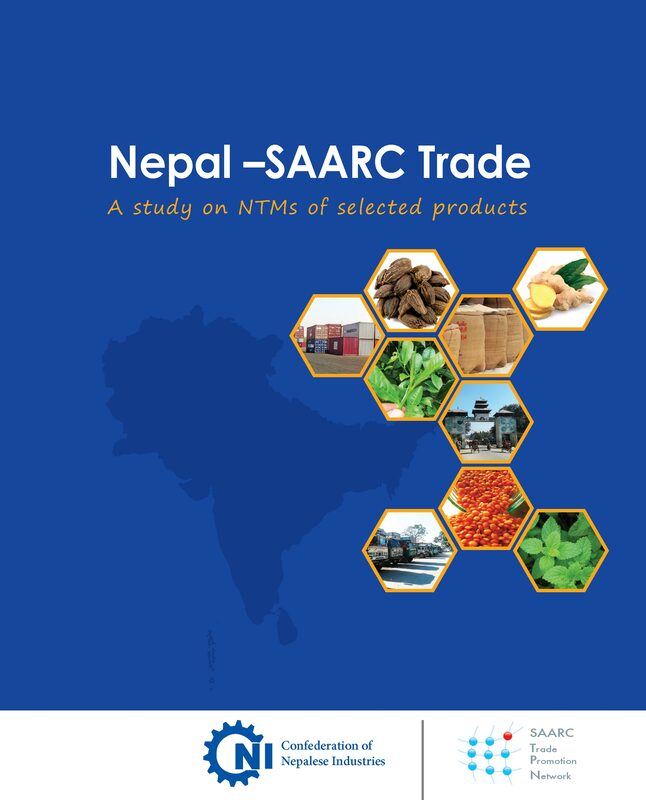 CNI has been involved in identifying and monitoring NTMs through its NTM Desk established as part of the SAARC - Trade Promotion Network (TPN). This report highlights NTMs in the context of Nepalese exports for four identified priority products. Additionally you can read this report here.